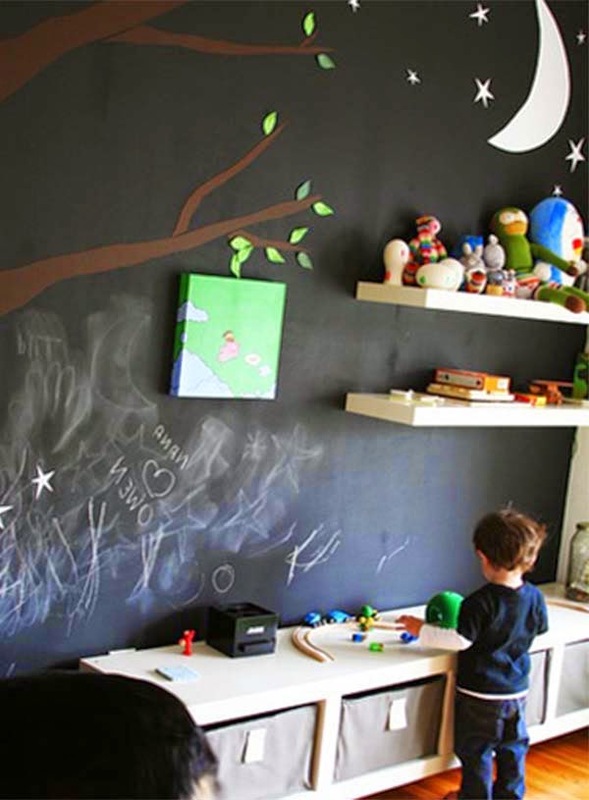 The education of a child begins from his room, a child groom your skills on the basis of what is found in his youth. 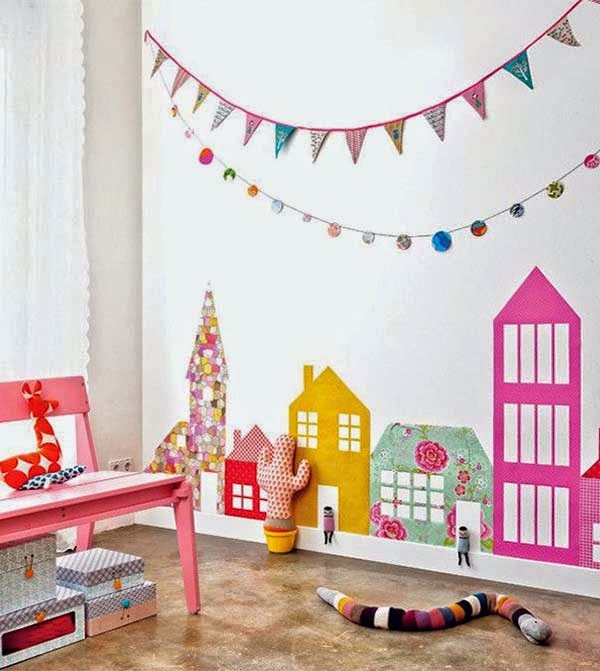 Enter and creative learning environment for your child to decorate your child's room with multifunctional furniture and colorful environment. 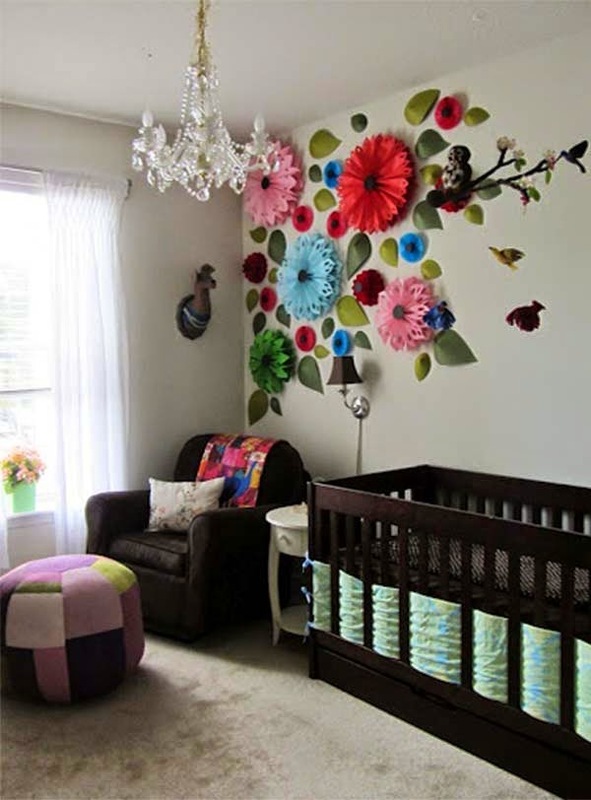 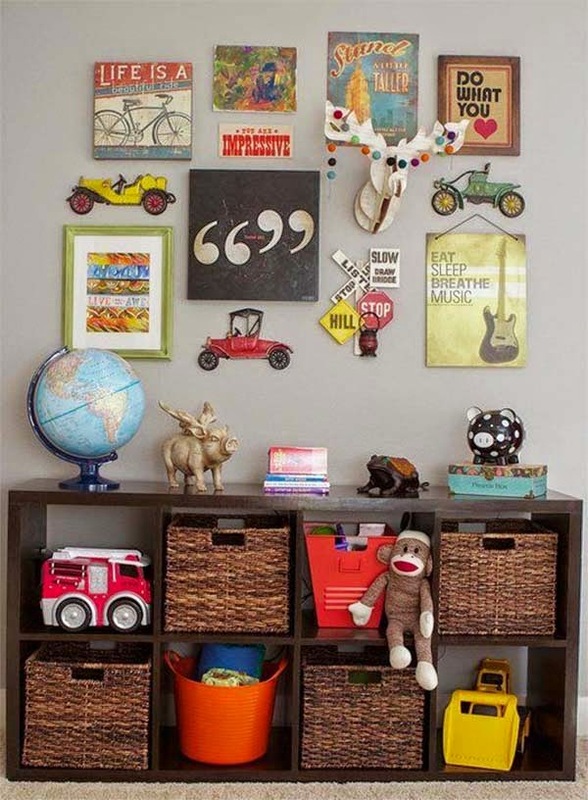 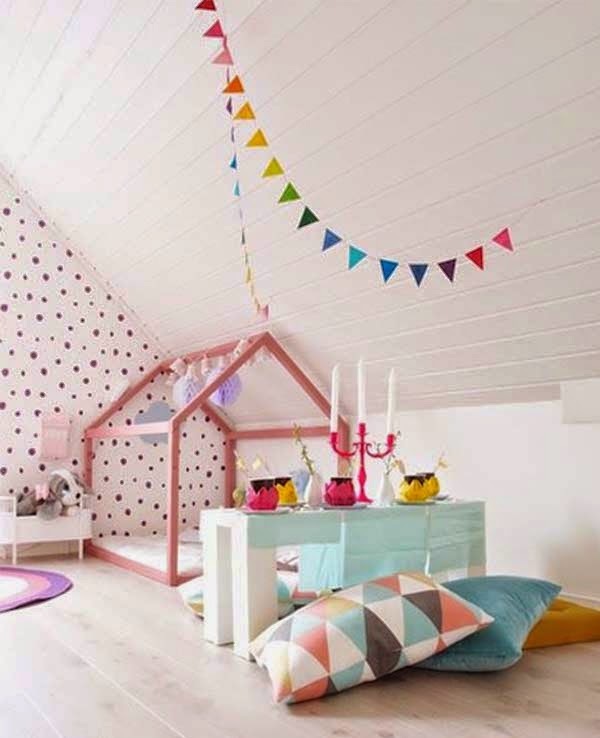 A nursery is not the end of the dream are there; paint the walls in bright colors.